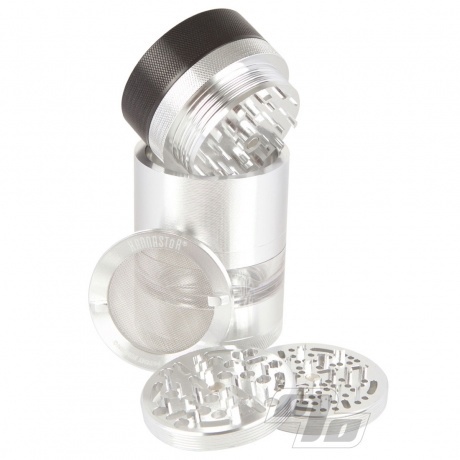 Just about the best thing to happen to herb grinders; ever! 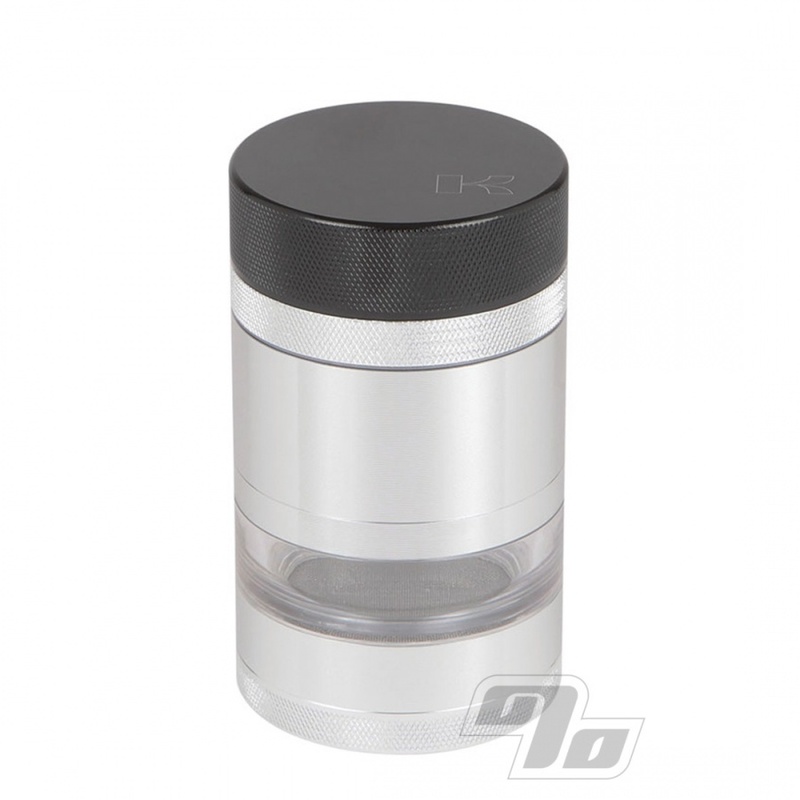 The GR8TR Grinder with Jar from Kannastor. 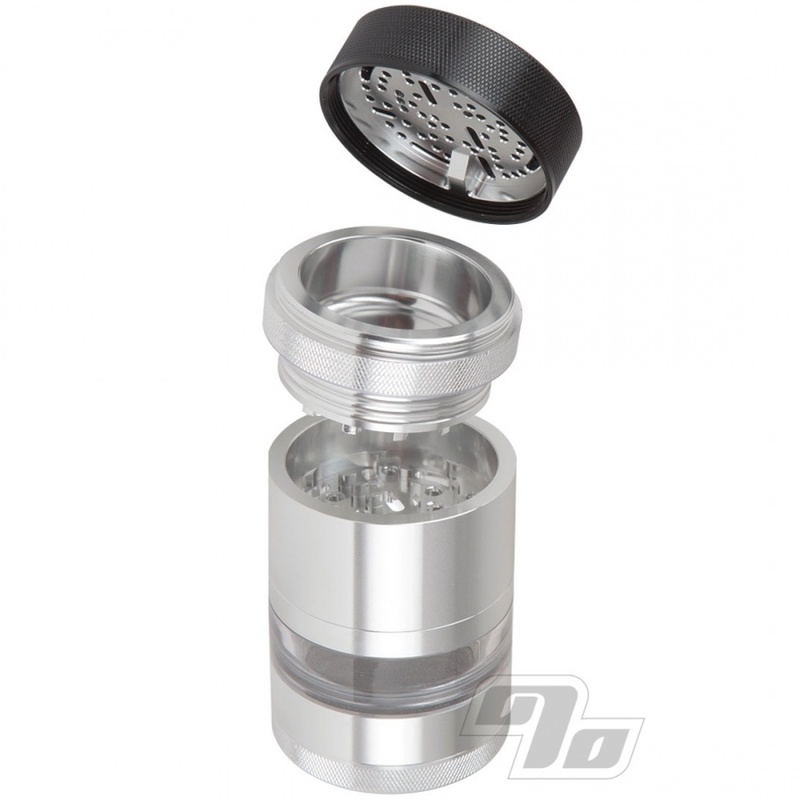 Made from 60/61 hardened aluminum, which is then chemically bathed and anodized before being inspected by hand. 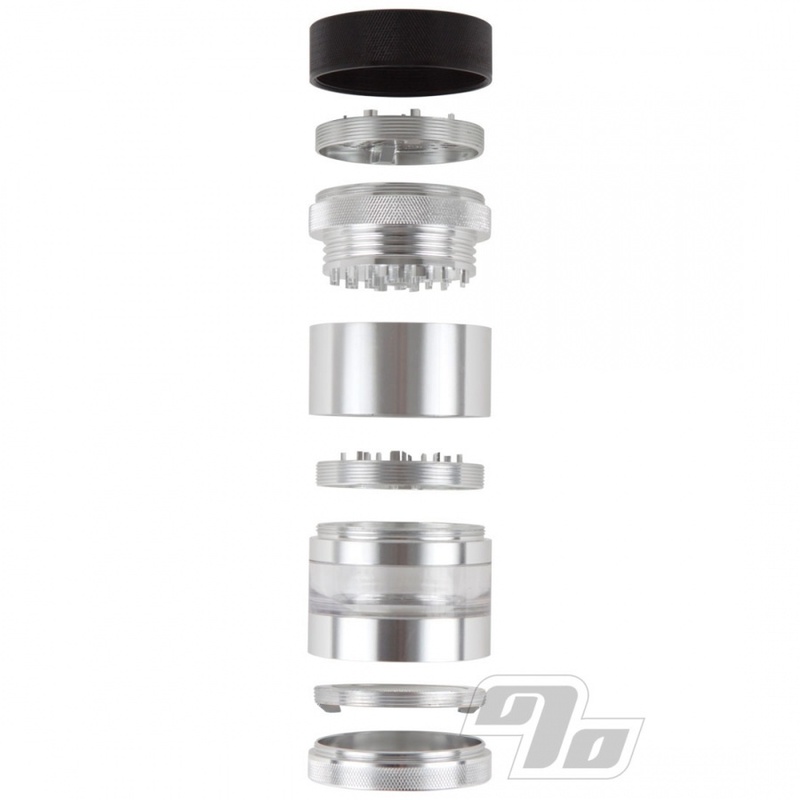 All Kannastör grinders include a limited lifetime warranty against manufacturer defects, any malfunctions resulting from poor workmanship or normal use.